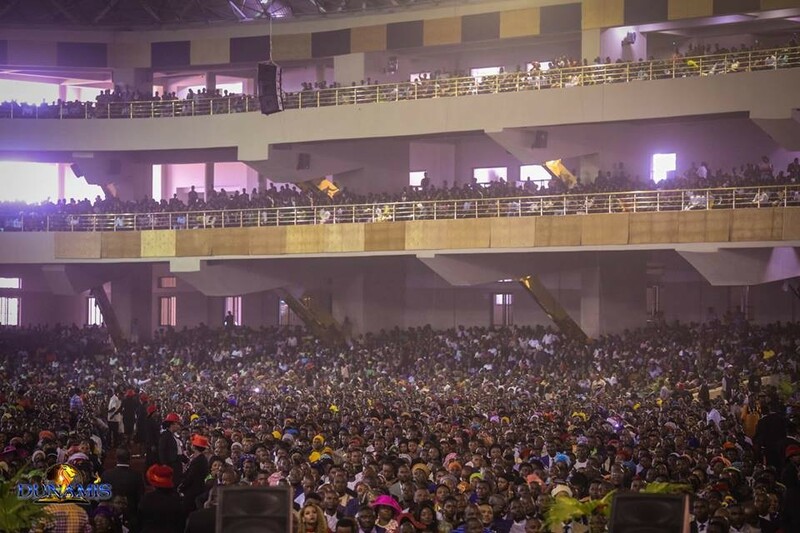 Pastor Enenche, head Pastor of the Dunamis International Gospel Centre which recently dedicated the World’s largest church auditorium has slammed Daddy Freeze and others criticizing him over the new building. ‘I heard some very highly irrelevant, insignificant, infinitesimal, microscopic piece of materials that are only relevant for census purposes, who only hang on the internet to talk againt people. They have not achieved anything and will never achieve anything for life, would be remembered for nothing’. I say sorry to the mother that went into the labour room only to produced a critic call Freeze or what? Because he has no values added to his generation. Freez or whatever they call him is a charlatan and a social miscreant. In life, people engage in chosen careers and aspire to be d best in whatever they do. I don’t know what Freez does for a living apart from these serial idiotic rants on social media. He didn’t tell whether the biggest things he’s recounting here were done by governments or business organisations. Dangote is building d biggest refinery, that’s because he’s a business man. The church is not in that line, neither is it a local, state, or federal government. 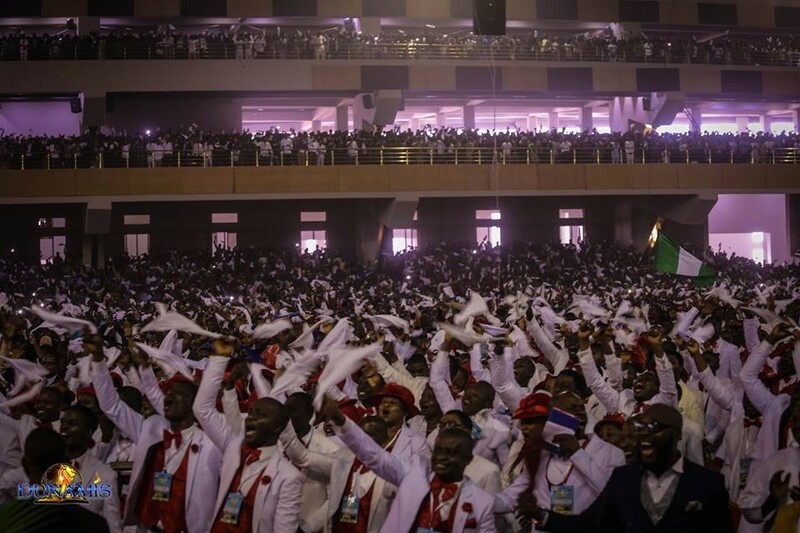 The church does not collect federal or statutory allocations yet d church builds roads, estates, hospitals, feed millions all over the world and gives gainful employment to millions across the globe. 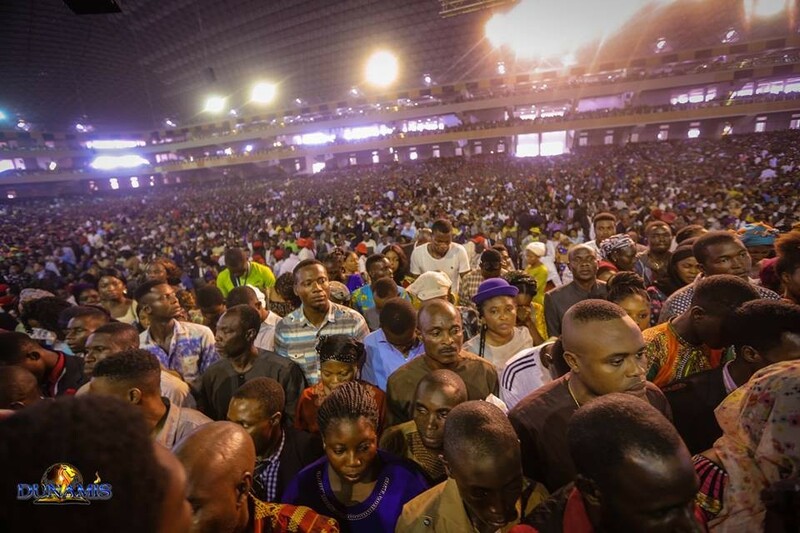 That biggest church in d world was built by professionals and generated income for thousands who otherwise would have been jobless. So when a certain Freez smokes his weeds and come on social media, be careful not to share his madness and idiocy and I please beg not to be joined in the loop. You must have heard that about 6 out of every 10 Nigerians are dealing with mental issues. I’m doing my best to keep my sanity. There are many good Pastors in Nigeria and other parts of the world, I celebrate those whom God is helping to break records. If anybody feels his money is missing or someone has stolen it and is using it to build churches, he/she can contact the police or the law courts, thanks and may you have a very fruitful day doing non frivolous things but such that are of benefit to you, your family and mankind.